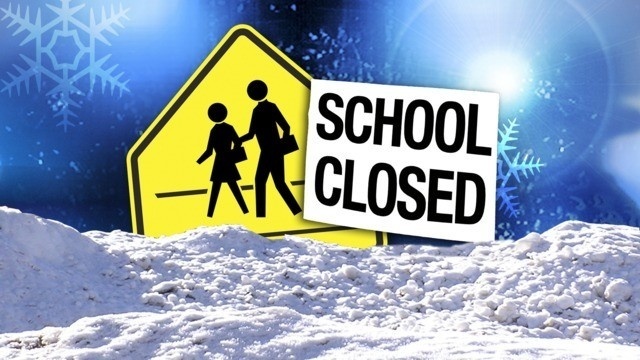 With winter weather comes school closings, and the decision of that closing ultimately falls into the hands of one person. Channel 7 spoke with the Pulaski County Special School District superintendent to see how that decision is made for thousands of students, teachers, and parents. About 600 buses travel more than 20,000 miles everyday in Pulaski County taking kids to and from school. That's why it is such a big decision for the superintendent to decide whether or not to keep the buses running during winter weather. "It's a very volatile decision and a very tough decision to make usually," Dr. Jerry Guess, PCSSD superintendent, said. As you go to bed dreaming of flurries, Guess says he's waking up to drive around the county, along with 15 other employees. "We are up as early as 2:30 or 3:00 a.m. looking at conditions on the roads," Guess said. He told Channel 7 they're patrolling the roads with the hopes of keeping their 17,000 students and 3,000 employees out of danger. "It is a lot of pressure because you certainly do not want to do anything that would result in any student being hurt," Guess said. However, it's not just closings they have to consider, but delays too. "You never want to expose a child to a hazardous situation," Guess said. He continued to say how he has to consider what parents will do about daycare and worries about sending students home to no electricity. All factors, including calling other central Arkansas superintendents and checking in with staff go into the final decision made before 5 a.m.
"You really never make everybody happy," Guess said. Despite the pressure, he will still take those midnight drives and monitor the storms like a weatherman for his students. "The happiest we can be is when we make a good call," Guess said.